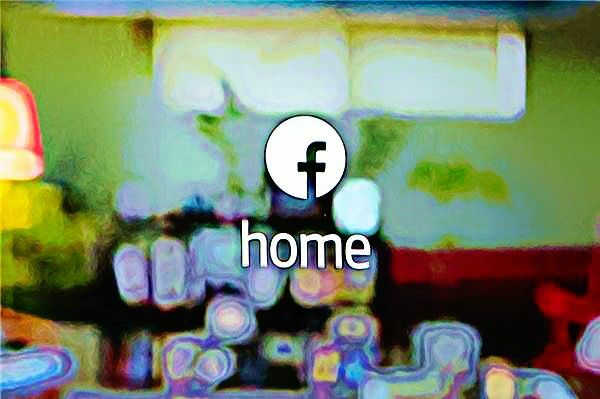 Known as “Home,” the new software lets users comprehensively modify Android, the popular mobile operating system developed by Google, to prominently display their Facebook newsfeed and messages on the home screens of a wide range of devices – while hiding other apps.. many of whom are bound to be google’s, eg google now and the markeplace. I wonder how the good folks at google are going to react? 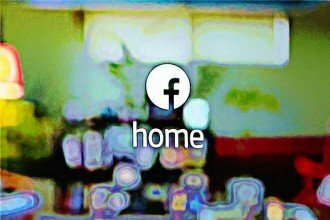 I would guess with a Home screen of their own.